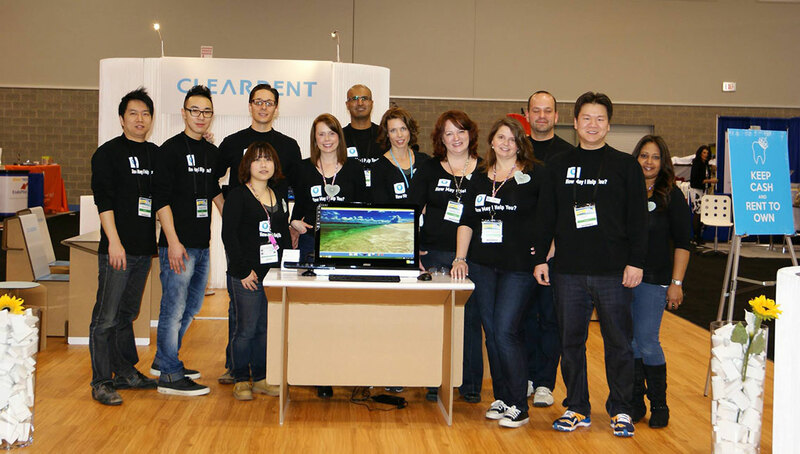 ClearDent has been partnering with AboutFace since 2011 to support their cause in encouraging, empowering, and educating Canadians born with or having later acquired facial differences. As a member of the dental community, ClearDent understands how much our community can make a difference to Canadians with facial deformities via professional dental restoration, care, and financial support. To that end, ClearDent encourages you to participate in our initiative to empower AboutFace. As well, please visit AboutFace online to learn more about their cause and what you can do to make facial difference no difference.